Sometimes, you have to make time to sit down at the dinner table. That can be especially difficult during the holiday season. Cookie exchanges, Christmas parades, scout parties, and neighborhood get-togethers are just the start of filling up your December schedule. By the time you plan on visiting Santa, trimming the tree, and driving around to see Christmas lights, you may wonder whether you’ll ever have time to eat at home! 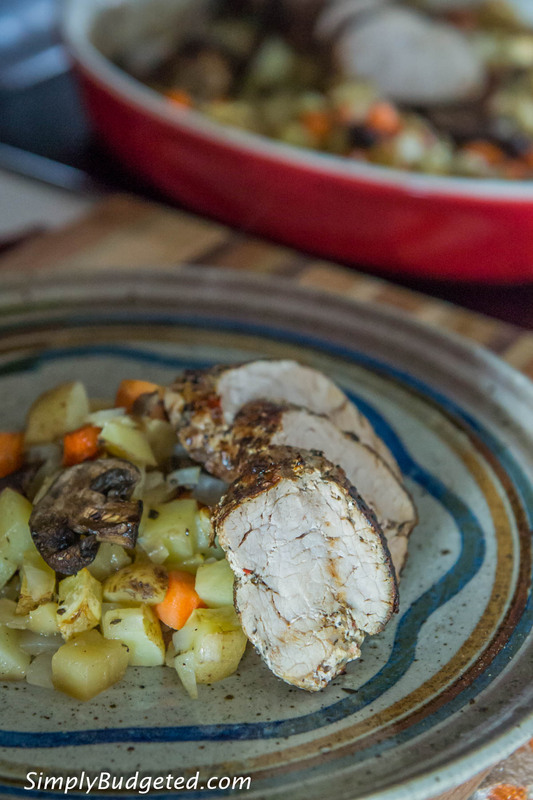 What if I told you that, with less that 30 minutes of prep time, you could get real flavor real fast in the form of an Easy Weeknight Pork Roast complete with potatoes, carrots, mushrooms, and a Smithfield® Marinated Roasted Garlic & Cracked Black Pepper Fresh Pork Tenderloin? During the weekend, make a meal plan and do your shopping. This ensures that you will have everything that you need for the meal at your fingertips and let’s you get home from work that much faster. 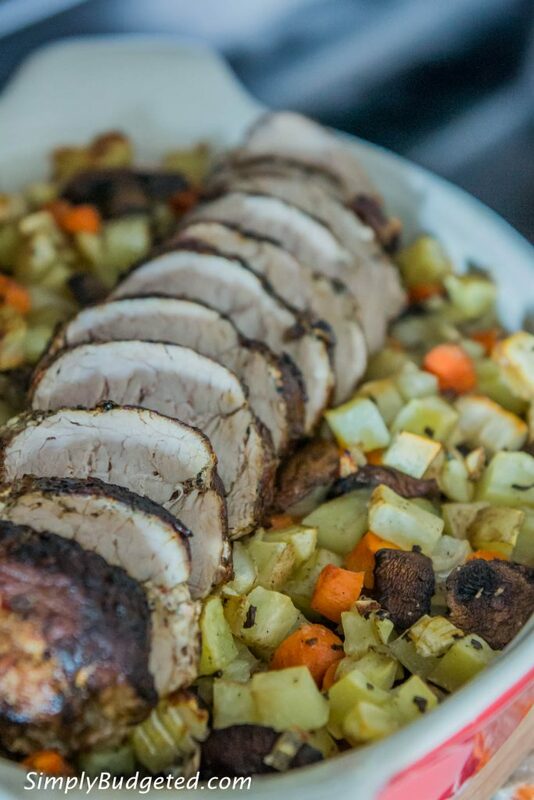 For our recipe, you need four potatoes, an onion, a carton of mushrooms, half a bag of carrots, and a Smithfield Marinated Roasted Garlic & Cracked Black Pepper Fresh Pork Tenderloin (see recipe below for complete list of ingredients). The Smithfield Marinated Pork is slow-marinated and perfectly seasoned straight from the bag. This saves you tons of time, making it a flavorful option that is perfect for any night. When you get home from work, don’t change, don’t relax, get right to work on that meal. It might take me a few minutes to get it going, but once it’s in the oven, I can just kick up my feet and smell all of the goodness. I set the oven to 425 (or even have one of the kids set it for me on my way home!! ), chop my produce, combine it all with salt, pepper, Italian seasoning, and some olive oil, pour into a casserole dish and set into the oven. This should take less than 10 minutes. Then I get a skillet nice and hot, coat with some olive oil, and sear off my Smithfield Marinated Roasted Garlic & Cracked Black Pepper Fresh Pork Tenderloin on all sides. It’ll take 3-4 minutes per side, which gives those veggies about a 15 minute head start in the oven (that’s 25 minutes of prep, if you’re counting). I place the seared meat right on top of the veggies, close up the oven, and have a seat in my favorite chair. After about 20 minutes or so, that Smithfield Marinated Roasted Garlic & Cracked Black Pepper Fresh Pork Tenderloin should be reading about 165 on a thermometer and those potatoes should be nice and tender. Pull the dish out of the oven, cover with foil and let rest for 5-10 minutes while you get the kids together for dinner and have everyone set the table and grab drinks. Slice up the meat, dish up with veggies, and enjoy. Dinner is served with less than 30 minutes of active work on your part! 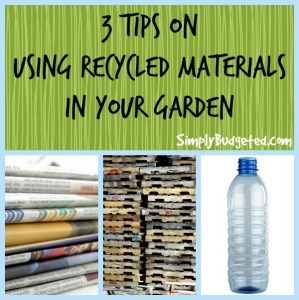 Easy cleanup is a must when we talk about weeknight meals. Since you are only using the one dish and one skillet, it should be a breeze. 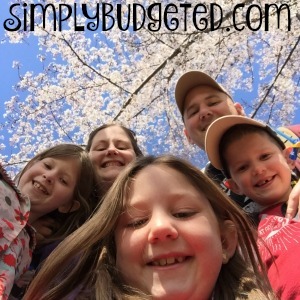 And make the kids do their own dishes…they can handle it! Now you can all go out to look at those lights!! 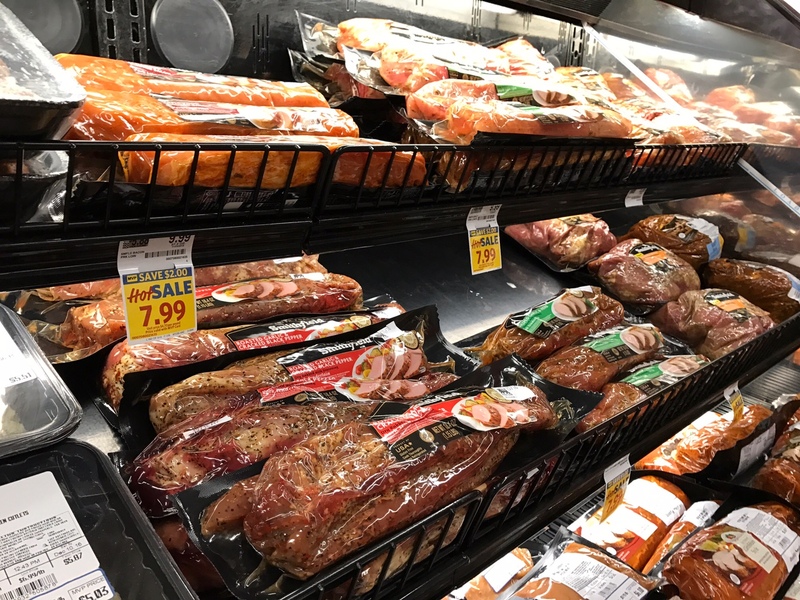 When you head out to Food Lion this weekend, please note that, while I used the Smithfield Marinated Roasted Garlic & Cracked Black Pepper Fresh Pork Tenderloin, there are so many other Smithfield Marinated Pork options in the meat case. Just pick one and you can’t really go wrong! 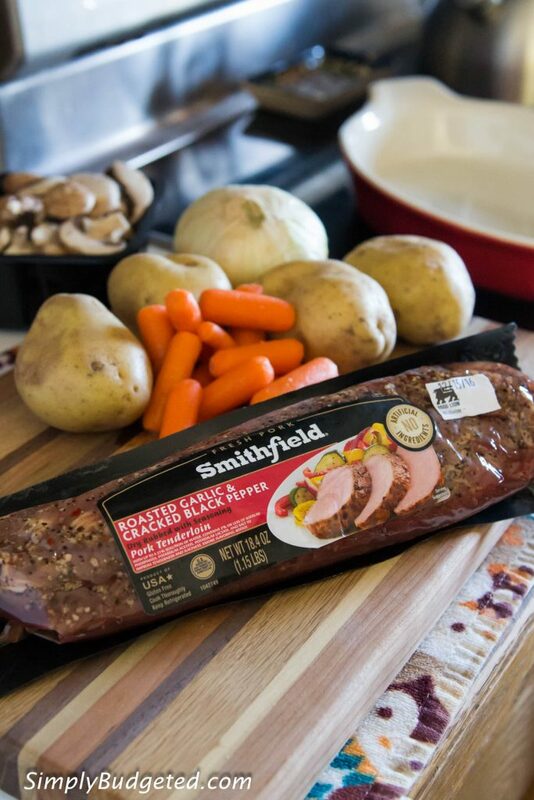 And if you need help coming up with other easy weeknight dinner ideas with real flavor real fast, head over to the Smithfield website or follow them on Twitter and Facebook. How do you get through these busy holidays weeknights and put a homemade meal on the table for your family? Leave a comment and share your story! 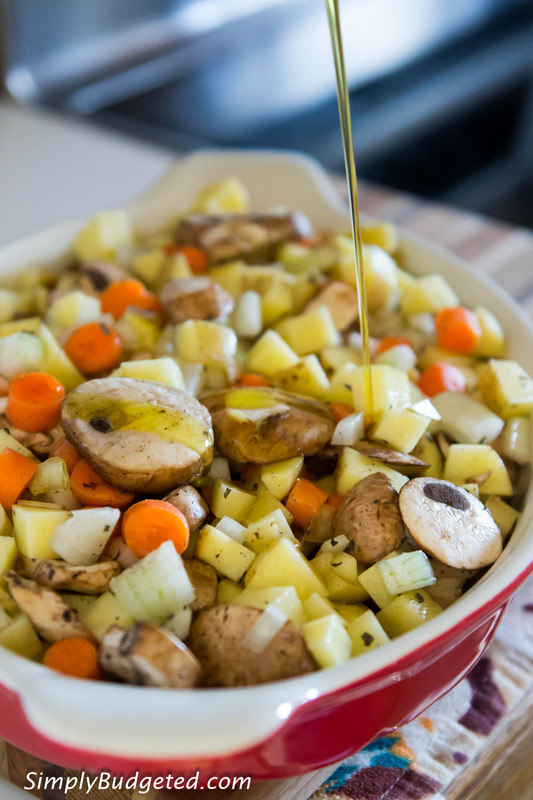 Combine potatoes, onion, carrots, mushrooms, salt, pepper, Italian seasoning, and 1 tbsp olive oil. Pour into a 9 x 12 baking dish and place into the preheated oven. Pour the remaining oil into a skillet over medium-high heat. 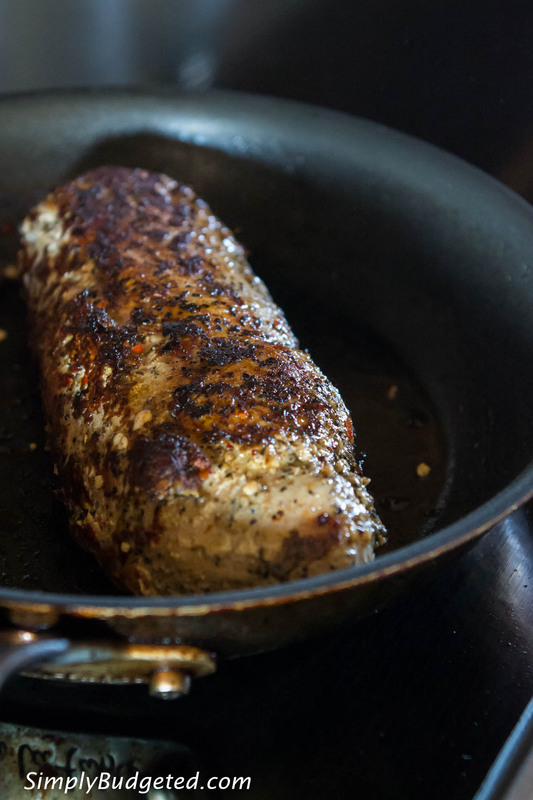 Sear the Smithfield Marinated Roasted Garlic & Cracked Black Pepper Fresh Pork Tenderloin for 3-4 minutes on all sides. Place on top of the potato mixture in the oven. Roast for 20 minutes or until a thermometer inserted into the center reads 165 degrees. 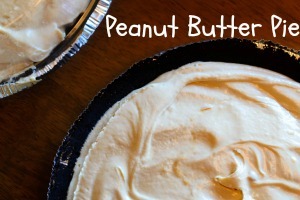 Remove from the oven, cover with foil, and rest for 5-10 minutes. Slice and serve. Enjoy!